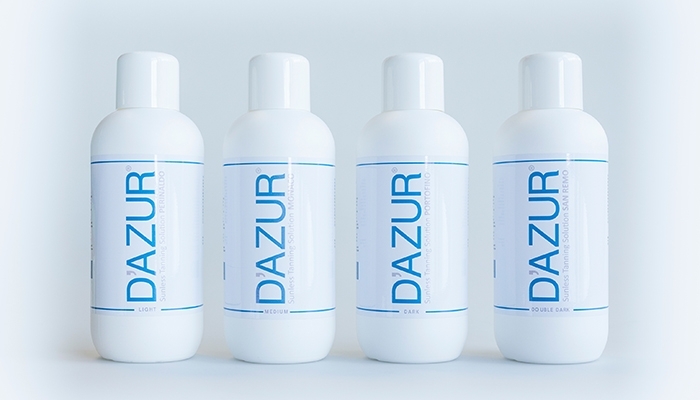 D’AZUR products have top quality ingredients, for example, our spray tan solutions are awash with skin loving extras and the signature D’AZUR scent. Getting the most from your product is essential for cost effective treatments and the profit you can make. Our range if kit packages offer you everything you need, whether you'ra a salon owner looking to switch brands, or a newbie launching out in a new career. 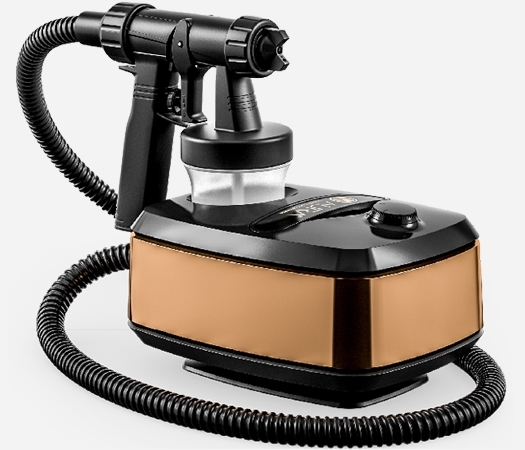 With spray guns, solutions and training included, they offer incredible value. 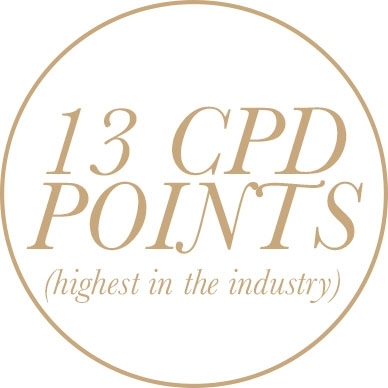 We offer a range of accredited spray tan training courses, which have been endorsed and commended by out customers. Our professional Level 1 course will give you all the theory, product knowledge and practical time you'll need to ne confident using D’AZUR products, and discussing the switch or addition with your clients. Ensure your clients go away feeling fabulous by providing them with the best products. D’AZUR offer indulgent tanning solutions, full of natural ingredients, that smell and feel luxurious. Our passion is being the helping hand to our customers'success so you will have your own account manager, who will provide you with marketing tips and business advice, sharing their product knowledge and industry experience to help you maintain and grow your business.